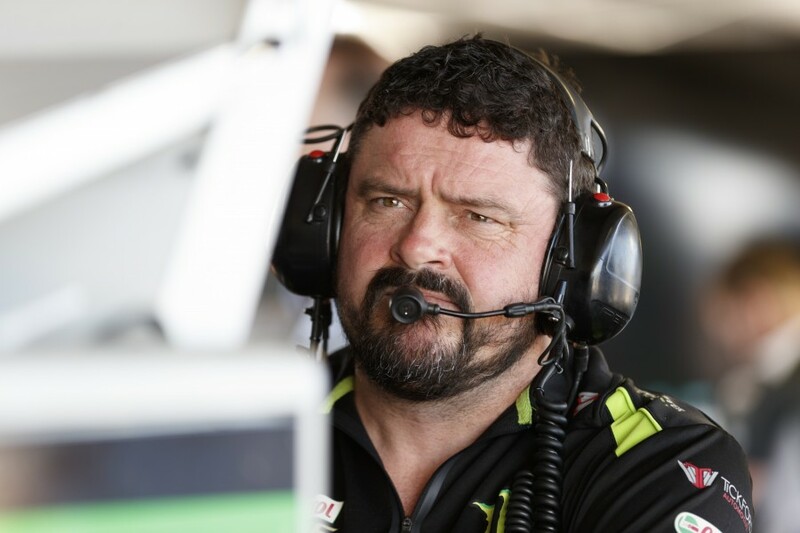 Prodrive team principal Tim Edwards and co-owner Rod Nash will miss this weekend’s ITM Auckland SuperSprint while undertaking a fact-finding mission in the United States. The duo is attending the famed SEMA Show in Las Vegas, Nevada, scoping out products for their growing Tickford performance road car arm. Launched last year to complement the race team, Tickford sells various performance packages for Ford's Mustang and Ranger models. 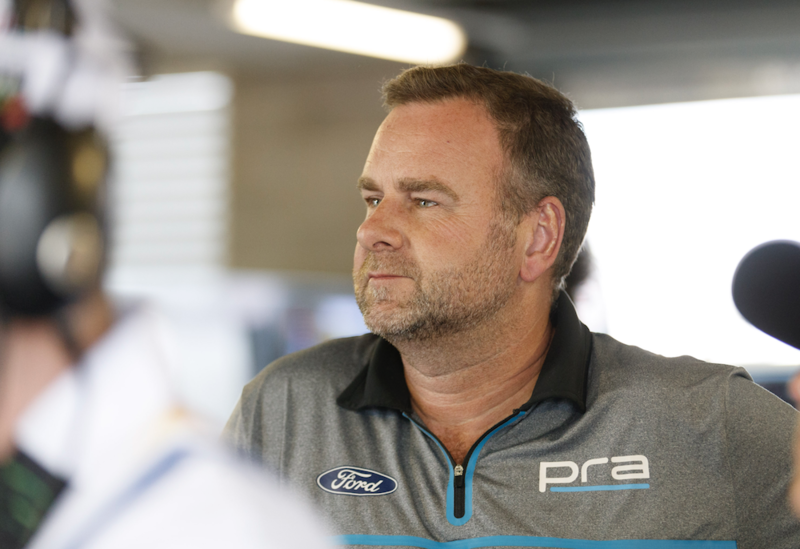 Prodrive team manager Chris O’Toole will assume the team principal title in their absence, but says it will make no direct difference to the way the team operates. It is the second event Edwards has missed this year, having been absent from Townsville while attending the Hattah Desert Race with his sons. “It doesn’t make any difference for me,” O’Toole told Supercars.com of assuming the team principal position. “I’m the team manager anyway, so what we do at the track falls back to me regardless. Prodrive heads into the event with high expectations following a strong showing during the PIRTEK Enduro Cup, which was won by Chaz Mostert. The Falcons were particularly fast in the wet weather running at Bathurst and the Gold Coast and could benefit from more rain predicted for this weekend. O’Toole, however, is confident in the speed of the cars regardless of the conditions and says he’d prefer dry weather. Mostert heads into the weekend just 126 points adrift of the championship lead, sitting fourth behind Jamie Whincup, Fabian Coulthard and Scott McLaughlin.